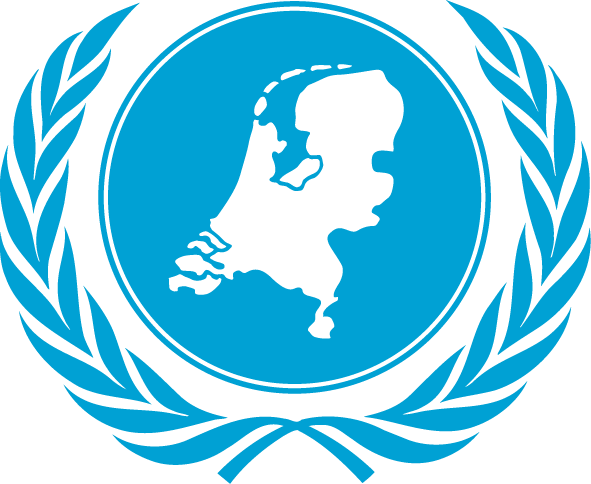 United Netherlands is an internationally oriented, student-led organization, that focuses on the world of international relations and diplomacy. We aim to create a platform where talented, ambitious and motivated young people challenge each other to develop their full potential as global citizens. Within this network of driven young people from diverse backgrounds, gaining skills and knowledge is key in preparation for global challenges to come.